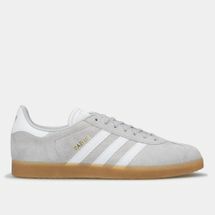 adidas was officially founded in the year 1948 but over two decades before that, adidas founder Adi Dassler and his brother were innovating, crafting and designing some of the most iconic shoes we know today. 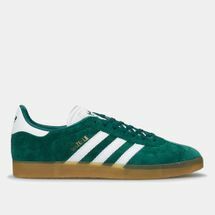 Right from the Ecstasy to the Half Shell, Stan Smiths to the adidas Gazelle, every shoe is backed by the core idea of the brand – to provide the best footwear to every athlete. 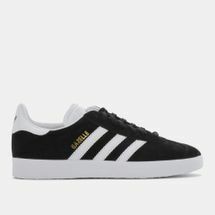 Backed by the principles of field and track, the brand came out with iconic designs such as the ZX 800, adiZero Primeknit, Samba and the Superstar. Launched in 1968, the adidas Gazelle OG became an instant hit amongst celebrities, fashion houses, athletes and street style enthusiasts. 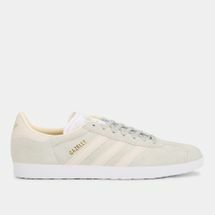 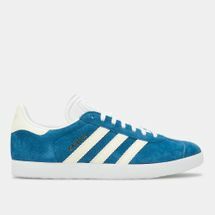 The adidas Gazelle shoe was introduced as a training shoe but little did they know that the shoe would be paired with jerseys, trousers, casuals, denims and even skirts. 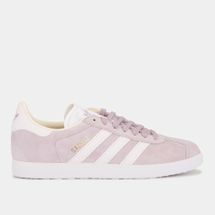 Although the frame of the shoe has changed over the years, the striking silhouette has still maintained the classic feature that makes this shoe a statement piece. 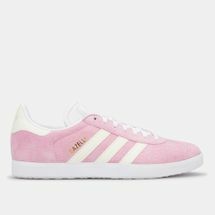 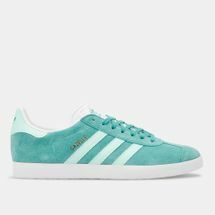 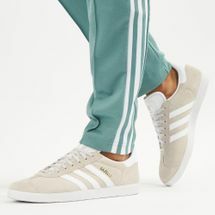 At Sun & Sand Sports we bring back the classics by bringing you the trendy adidas Gazelle women’s collection and the fierce men’s adidas Gazelle shoe so that you can rock every street style look.